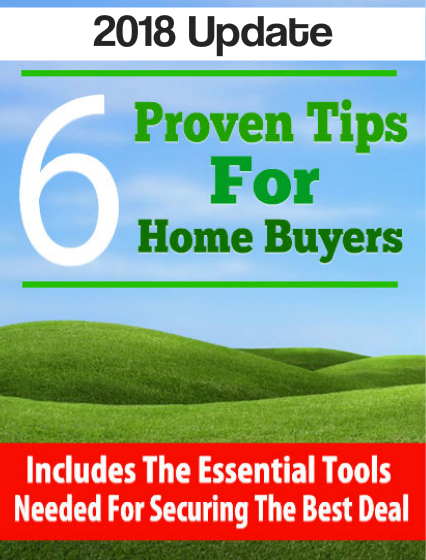 Get my free home buyer guide. This 2018 guide has 6 easy-to-follow tips that are proven to save both time and money. It includes some local commentary on the Brevard County real estate market that should help with your property search. I'll send it to your right now. Just click the button below to get it. 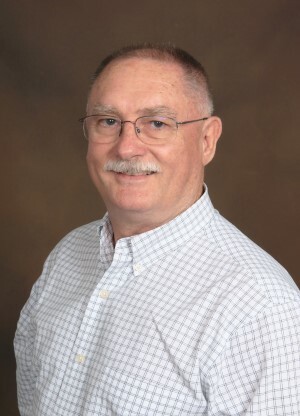 Larry has over 26 years of experience in real estate in the Brevard County area. He's taken the time to offer a 2018 buyer guide for this area. He is dedicated to helping you reach your real estate goals in 2018. 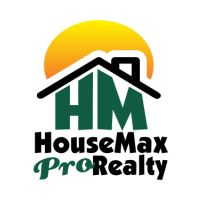 If your first time buyer or a repeat home buyer, I think you'll find my buyer guide to be helpful and informative.